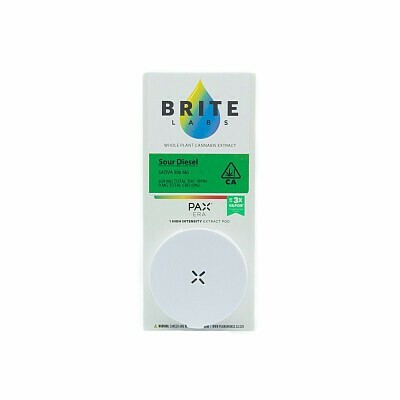 Brite Labs pods blend botanical integrity with the advanced technology that is expected from Pax Labs. 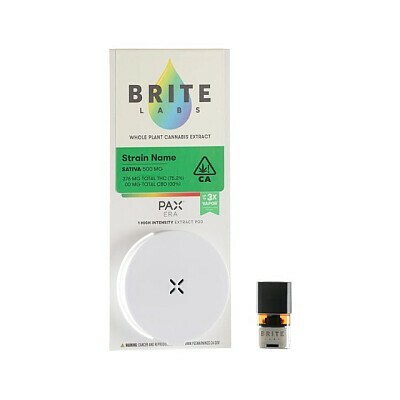 Pods filled with Brite Labs’ 100% pure CO2 cannabis extract, that is always free of additives, diluents, and flavoring agents of any kind, pair with the Pax Era device to provide a personalized experience for each session. 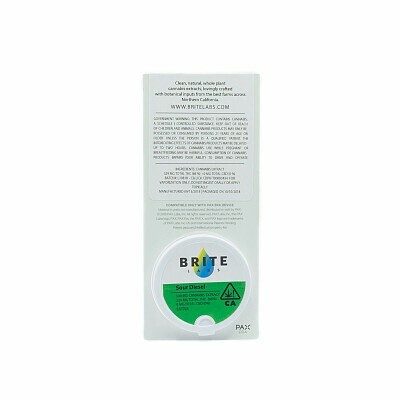 Our strain specific oils allow patients to select the appropriate cultivar that their body demands while the Era device provides the discretion and temperature control to fit any occasion.